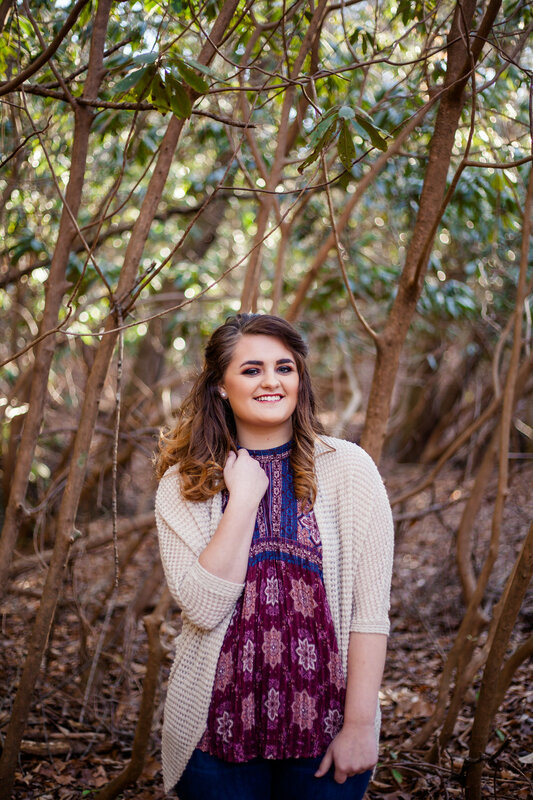 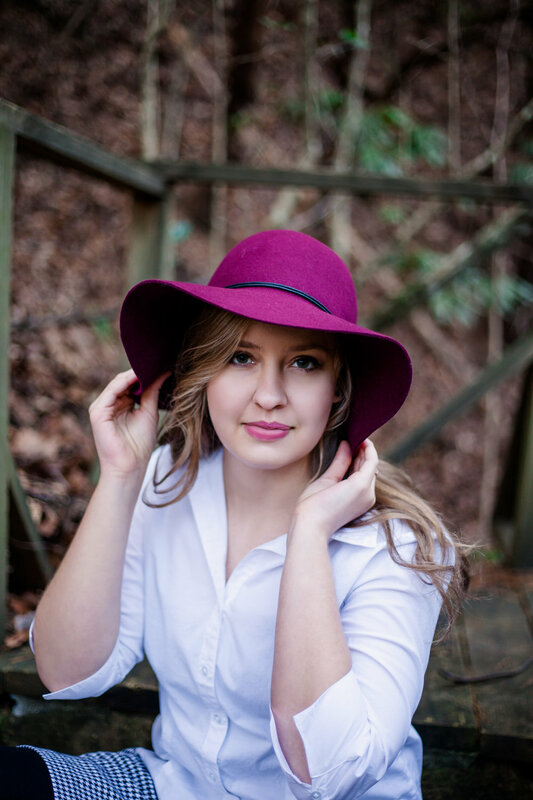 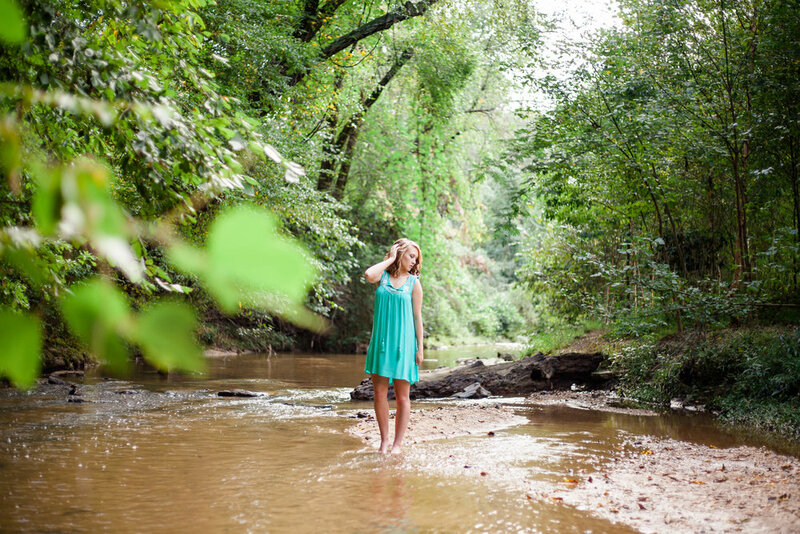 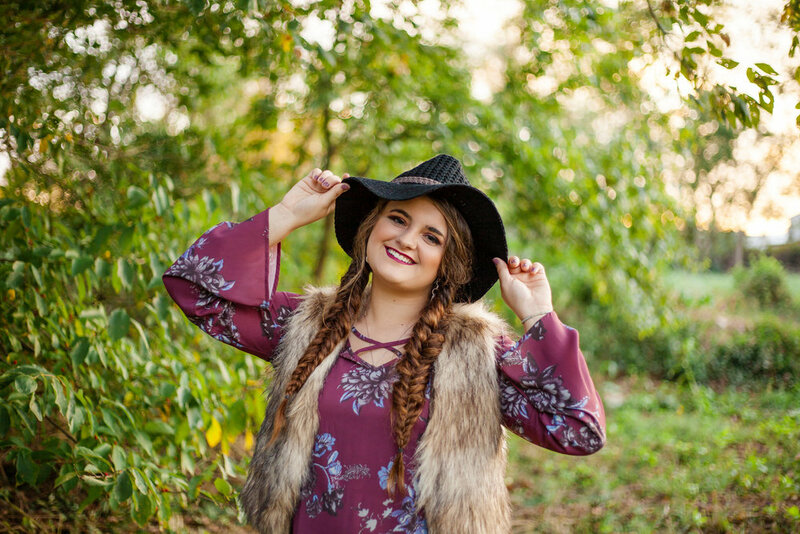 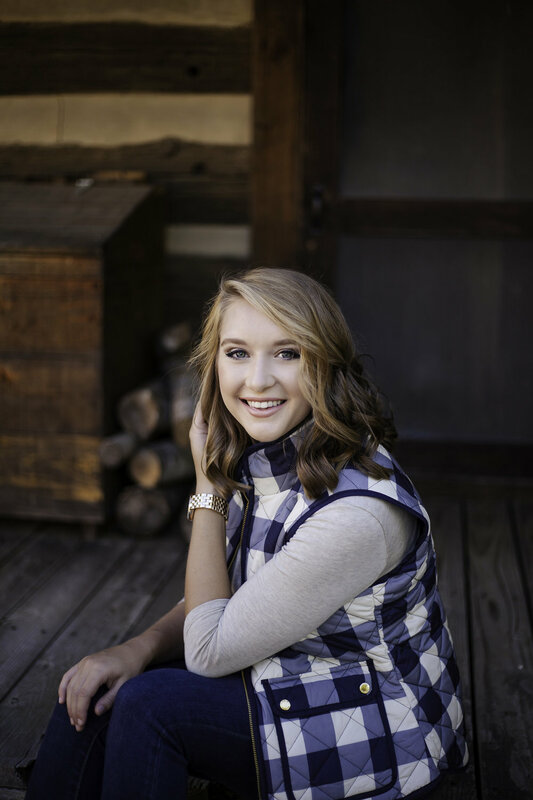 As a Wilkes County Senior Photographer, Natasha Lynn Photography approaches Seniors differently than most photographers in the area. 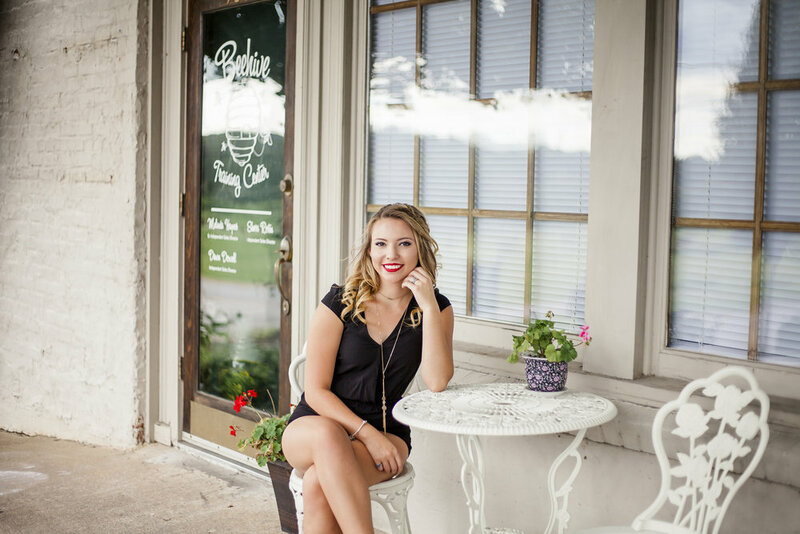 My senior sessions are fun and fashion forward from start to finish. 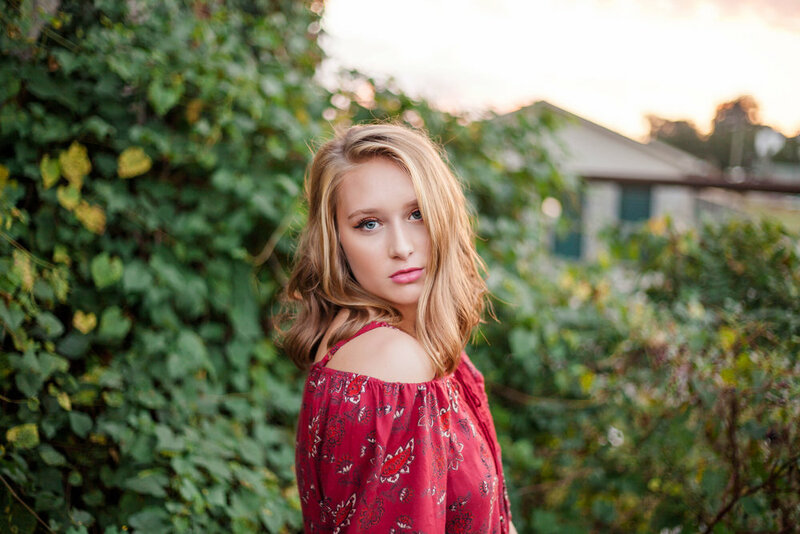 I enjoy communicating with each senior to design a session that is perfect for them, this begins with us working through wardrobe and location options and continues when we meet with my amazing stylist for hair and makeup. 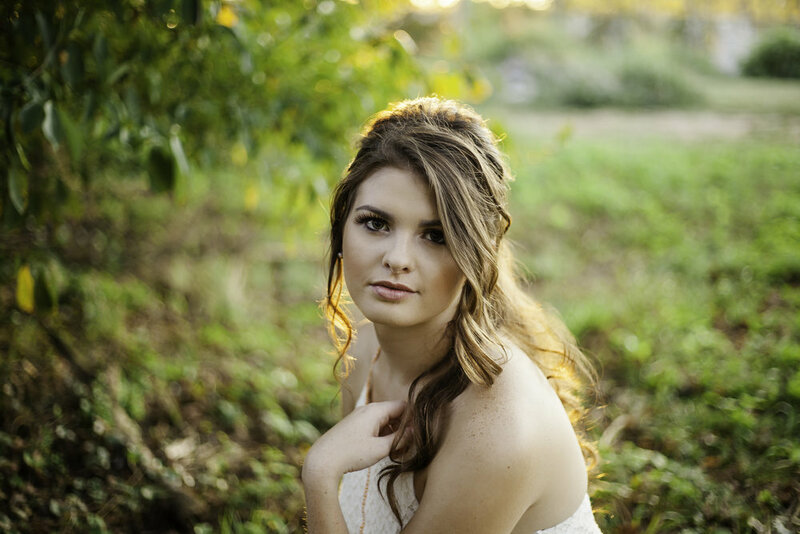 After that, the fun continues as we go from location to location capturing gorgeous photos that truly represent who you are. 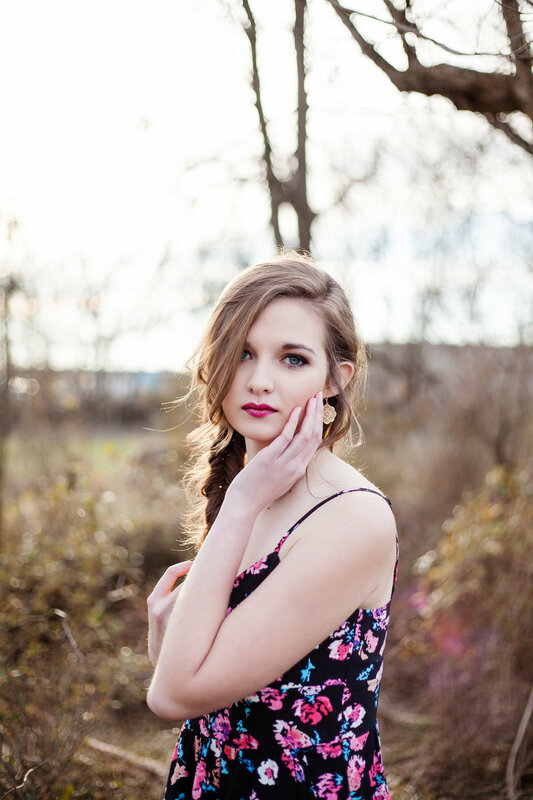 You can expect 60+ gorgeous images in your final gallery. 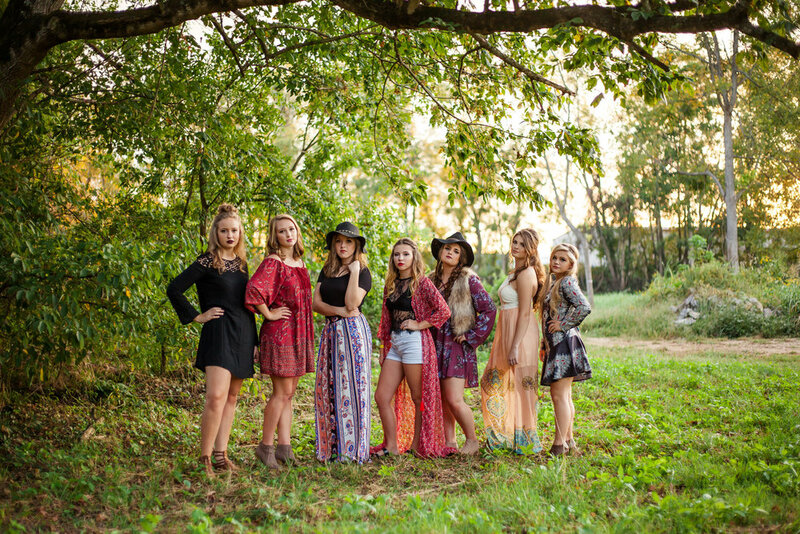 You can expect 30+ gorgeous images in your final gallery. 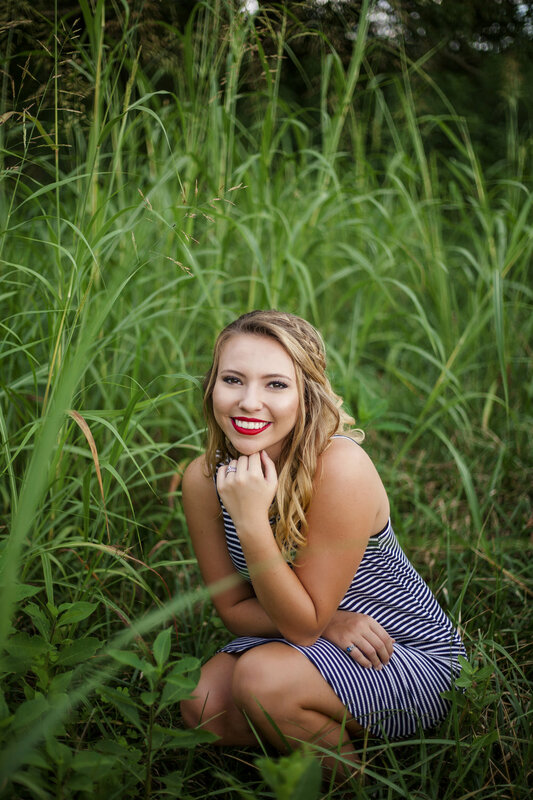 This option includes your full session lasting up to two hours at the location of your choice only and is ideal for those who prefer professional prints, wall art and albums to large digital collections.